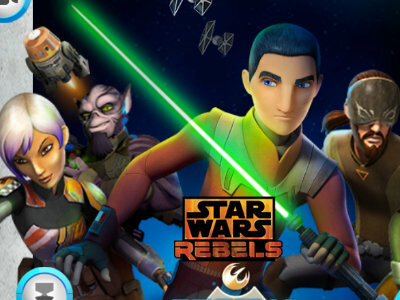 Here we have yet another great game from the Star Wars Rebels series. 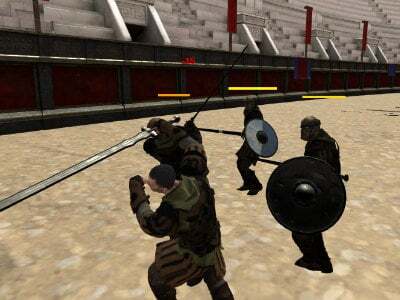 This time, it will be a fighter game, where you’ll pick a hero at the start that you’ll later use to finish quests. 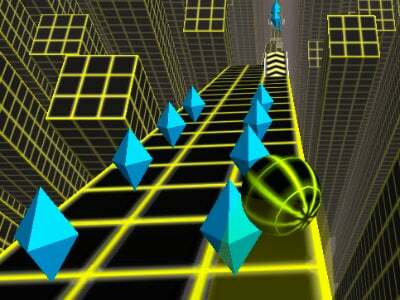 At the start, you will go through a tutorial that will then explain the controls. 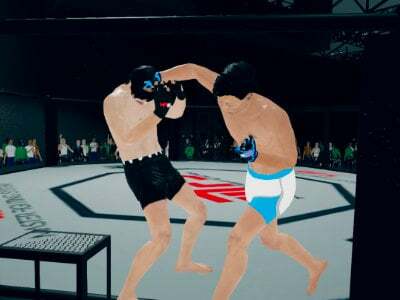 It won’t take long, since the game isn’t all that difficult control-wise. 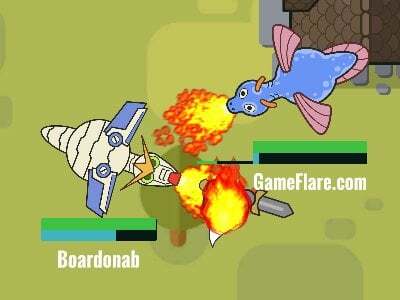 You can play a single player mode, or a multiplayer mode where you can play with a friend. You can’t do that at the same time though and you’ll be finishing objectives slowly, one at a time for each of you. There are 4 great maps available, where you’ll be finishing objectives. 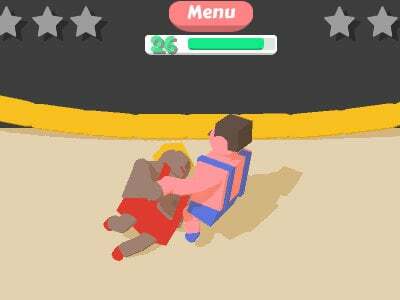 Start playing! 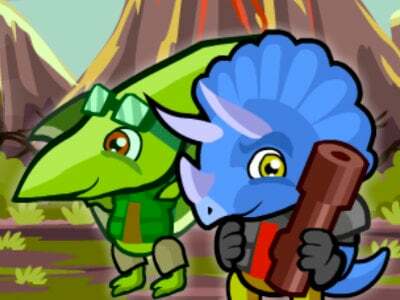 Published : Feb 4th, 2019 HTML5Control two dinosaurs and get through all of your enemies. 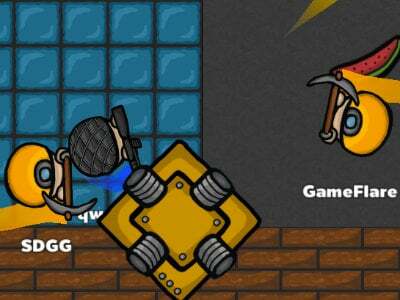 Published : Mar 28th, 2018 HTML5An action adventure game where you’ll be playing as a mage. 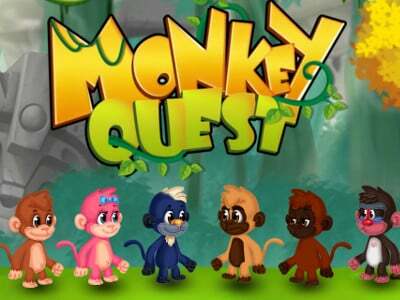 Published : Jun 27th, 2017 HTML5Control a monkey with which you'll have to get over a lot of obstacles. 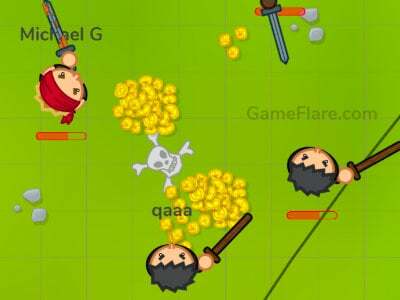 Published : Apr 10th, 2019 HTML5Try out pirate fights in this online .io game. 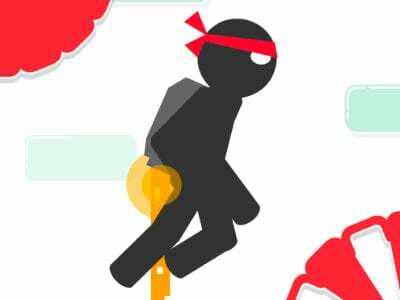 Published : Apr 6th, 2019 HTML5Here we have yet another jumper game, where you’ll be getting through obstacles with stickman. 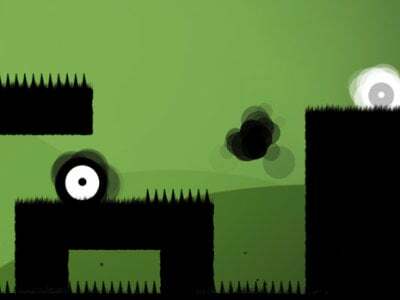 Published : Mar 26th, 2019 HTML5Help these two black and white monsters get through the obstacles and return home. 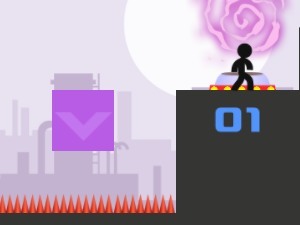 Published : Mar 21st, 2019 HTML5Control a stickman with a jetpack and get through all of the obstacles. 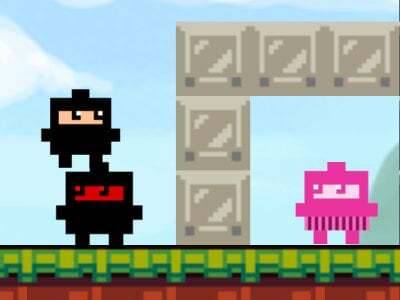 Published : Mar 20th, 2019 HTML5Control the ninja warrior, collect shurikens and rescue the princess. 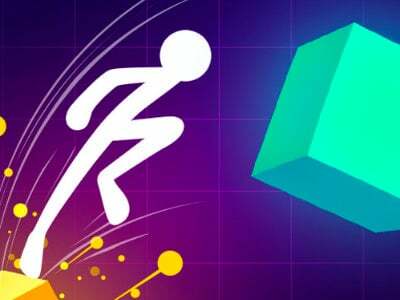 Published : Mar 19th, 2019 HTML5Control the ball on a platform at great speed and collect diamonds. 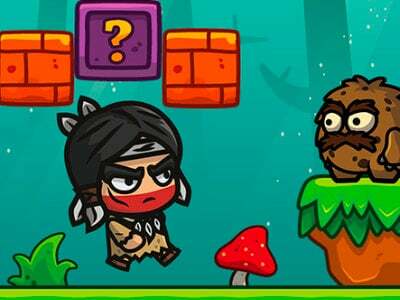 Published : Mar 14th, 2019 HTML5Help stickman get through difficult obstacles in this online game. 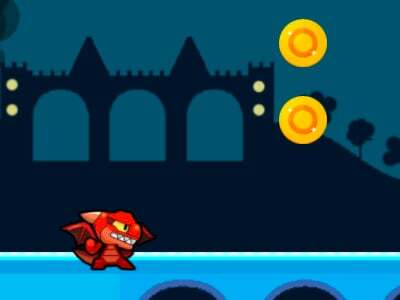 Published : Feb 28th, 2019 HTML5Destroy everything in your way with this little dragon. 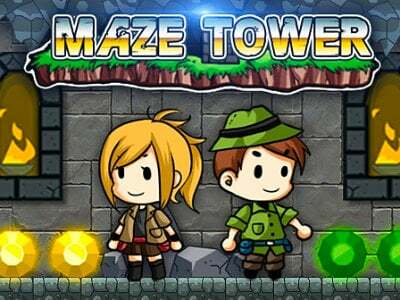 Published : Feb 22nd, 2019 HTML5Play this sweet adventure game with a friend and find the hidden treasure. 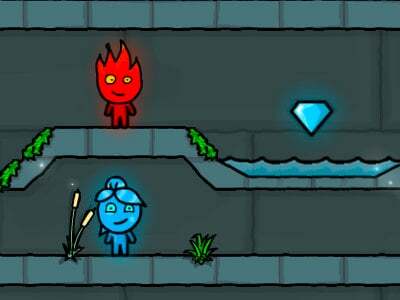 Published : Feb 7th, 2019 HTML5Play extra levels from the great adventure game with Fireboy and Watergirl. 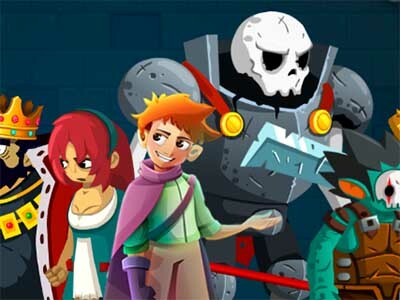 Published : Jan 16th, 2019 HTML5Help our hero find hidden treasure.